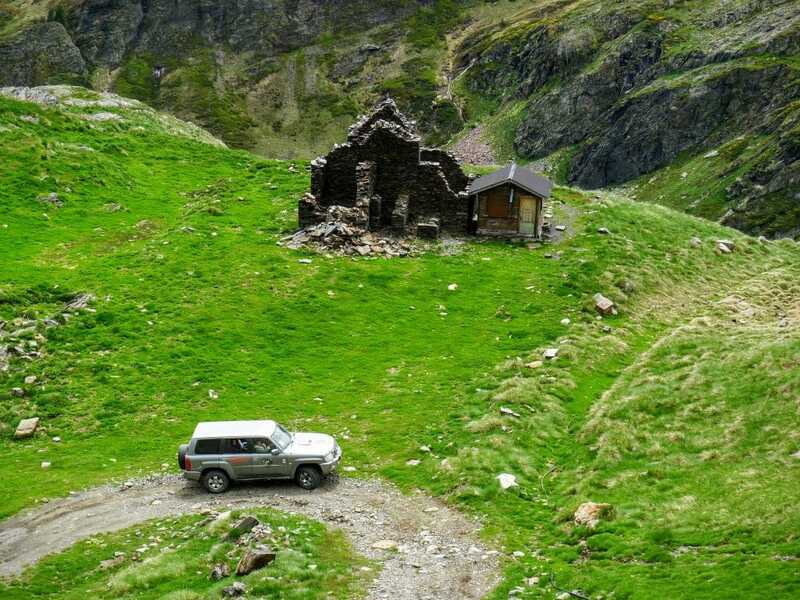 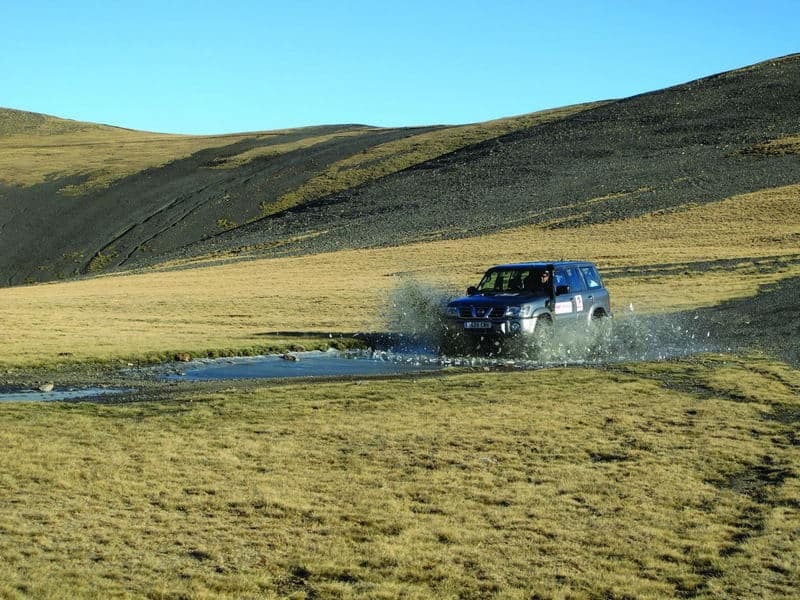 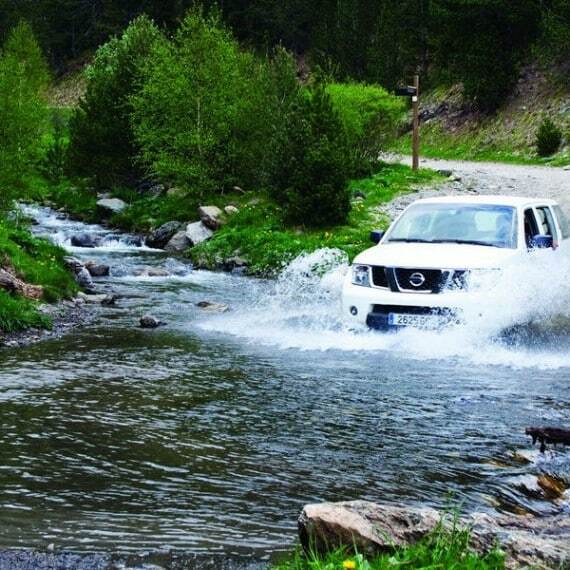 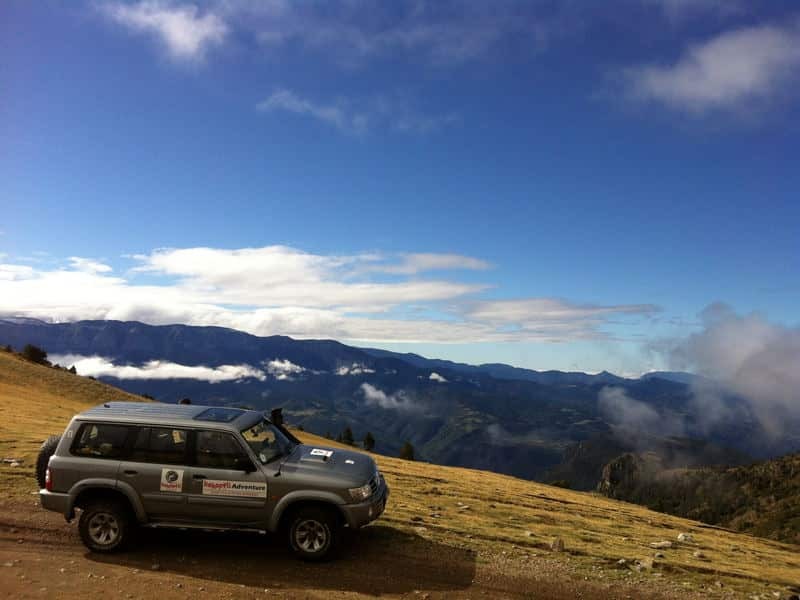 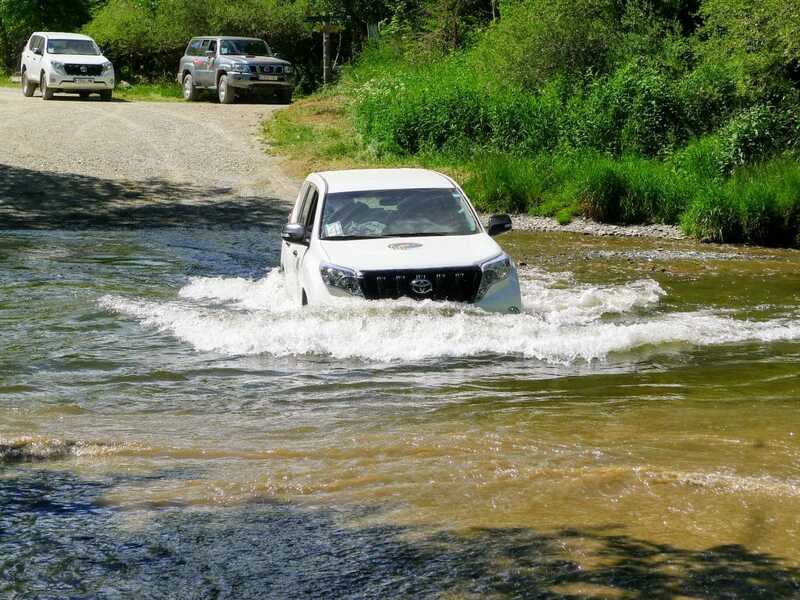 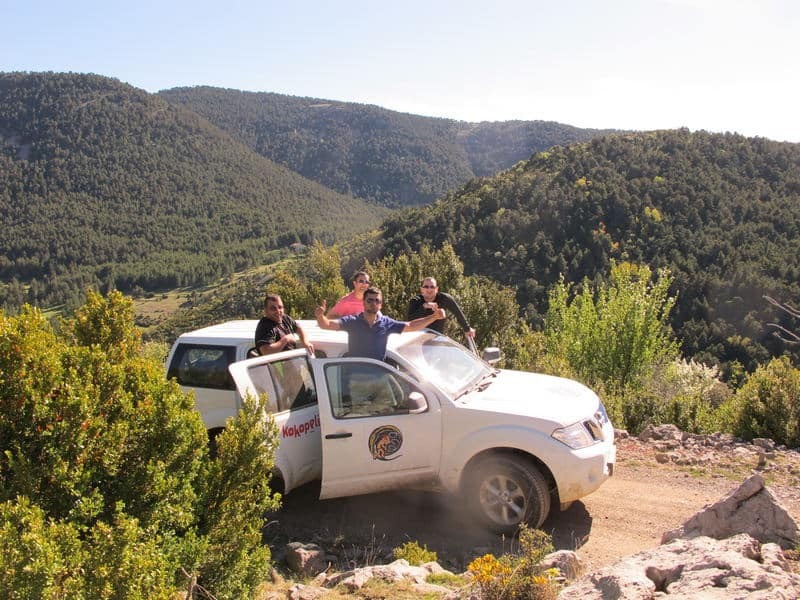 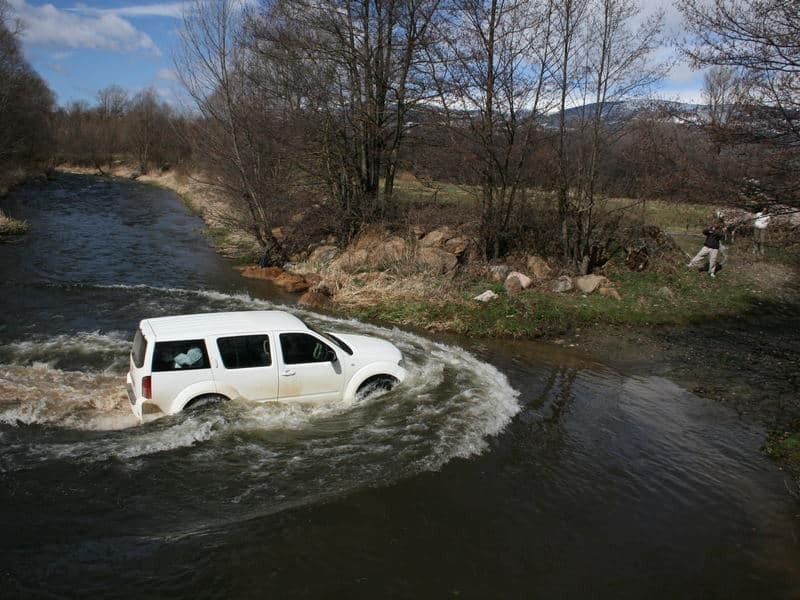 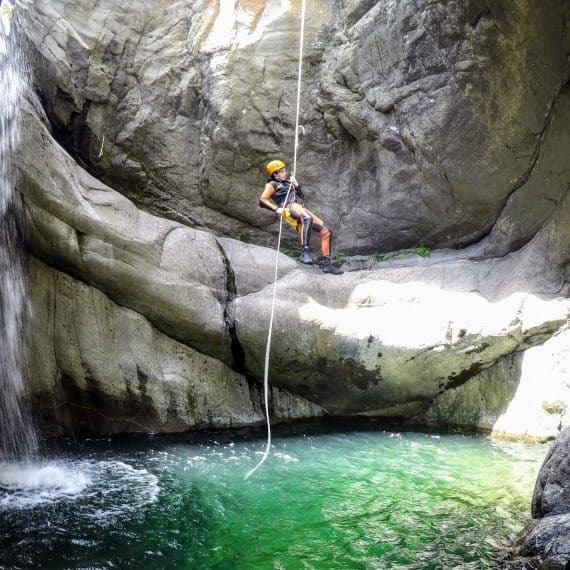 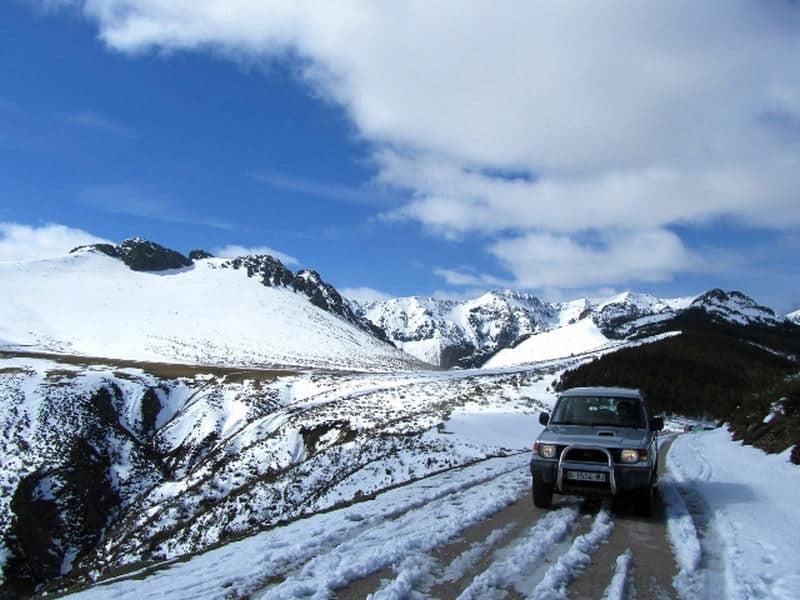 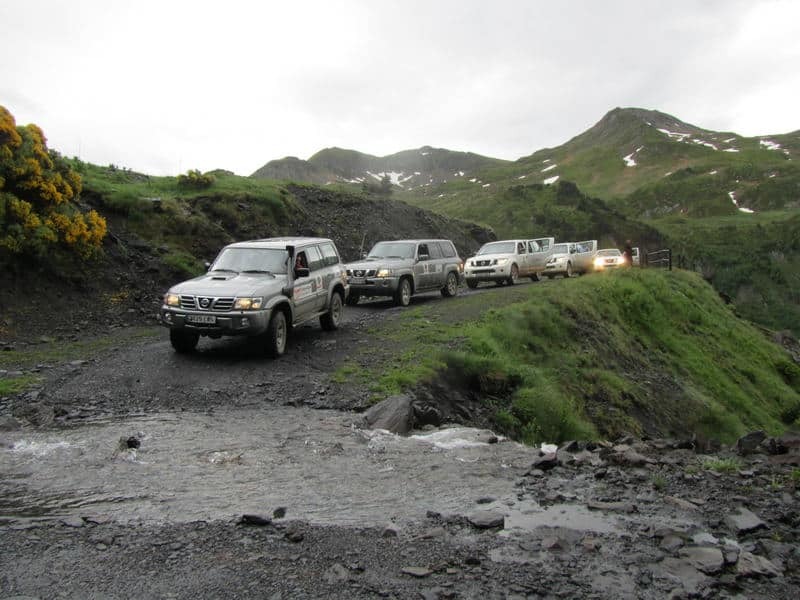 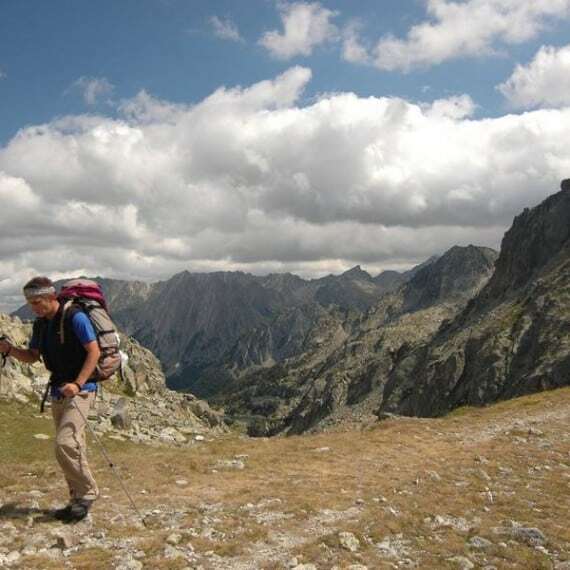 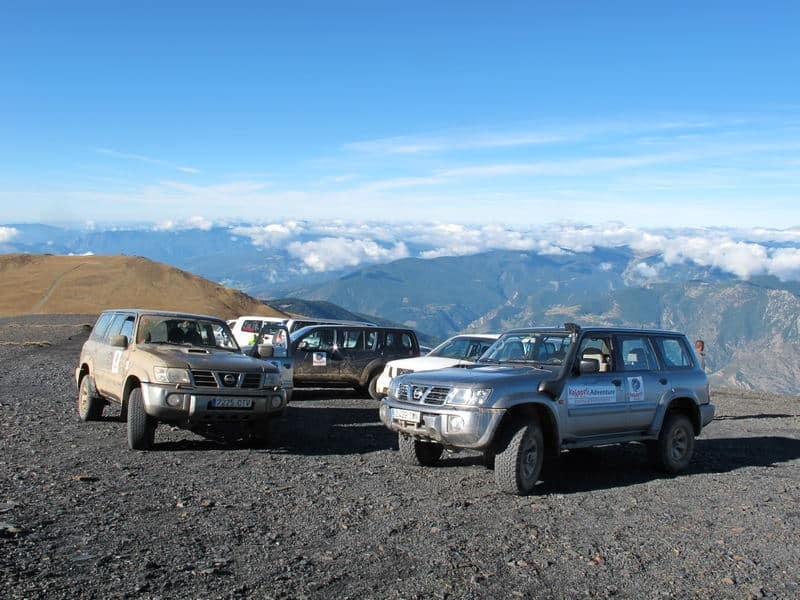 Kokopeli Experience creates off-road jeep tours in Spain along special routes suited for 4×4 vehicles, combining the adventure of 4×4 self-driving with the majestic views and nature of the high Pyrenees. 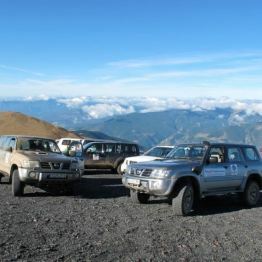 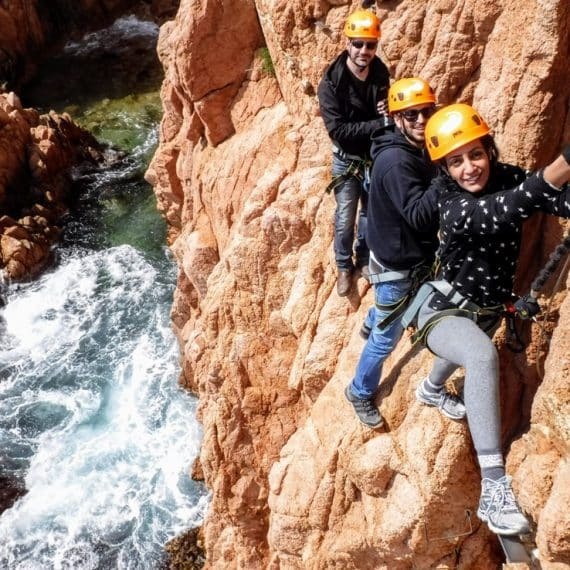 These trips can last from 3 to 10 days and usually combine, apart from the 4×4 experience, activities such as short hikes, white river rafting, canyoning, adventure parks, kayaks, culture and wildlife familiarization. 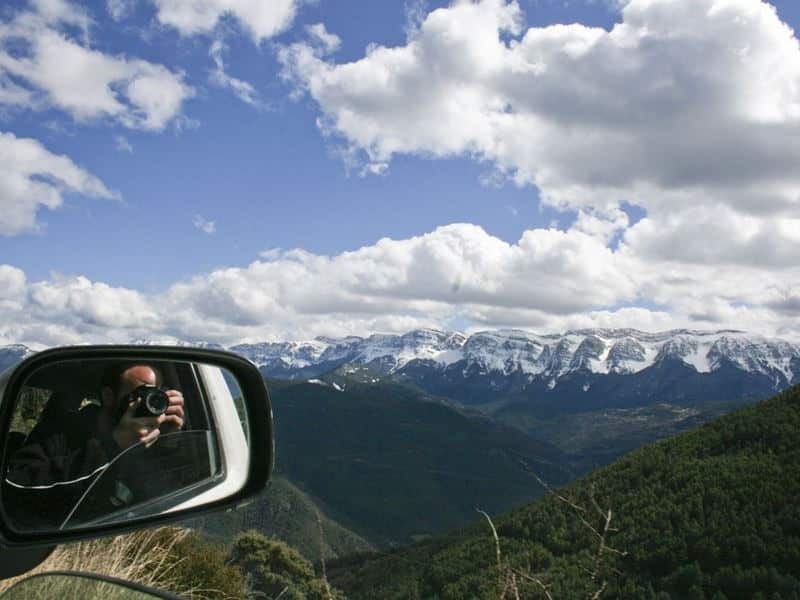 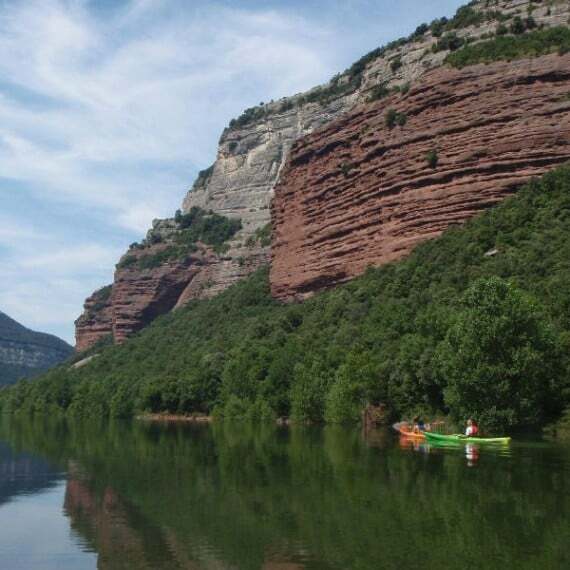 We specialize in tours for groups in Catalunya, the Pyrenees (both the Spanish and French sides) the Basque country, Asturias, the Picos de Europa and Portugal. 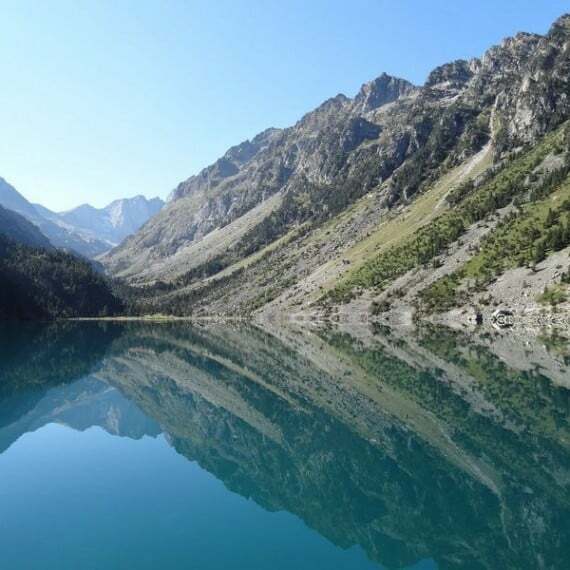 While on tour we stay at special places and country hotels, enjoy local delicacies, go to places of interest and visit magnificent Nature Reserves. 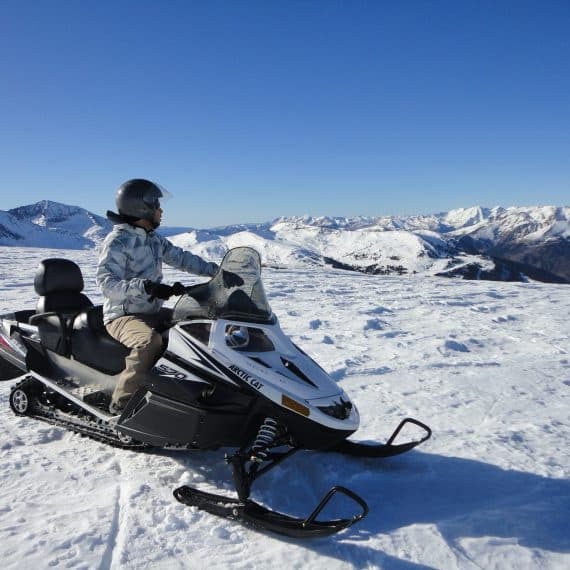 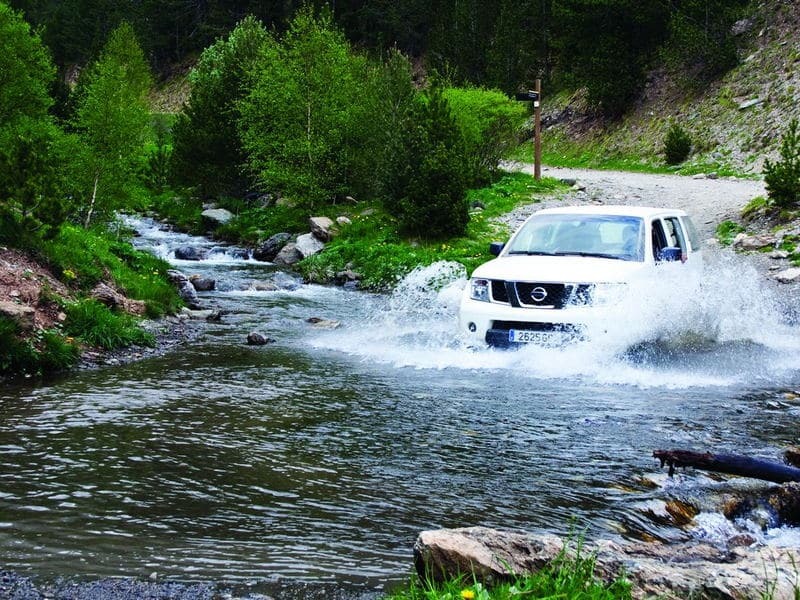 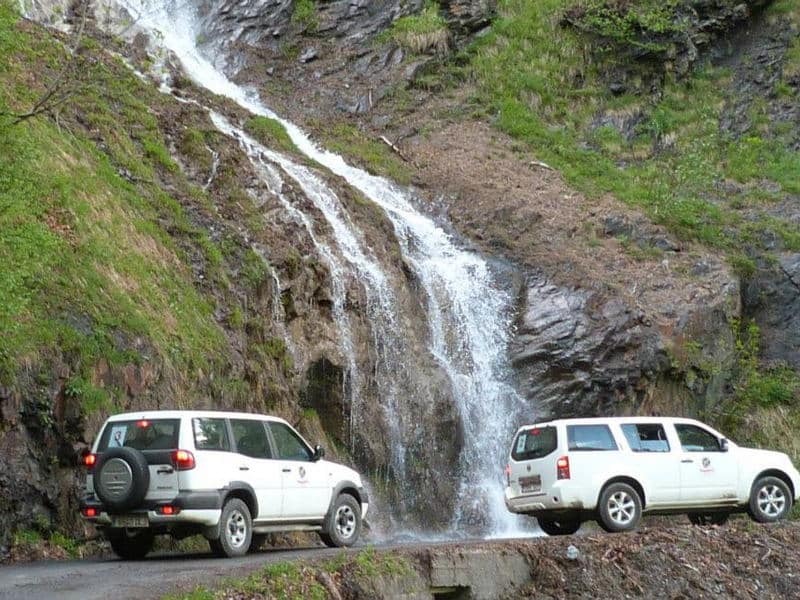 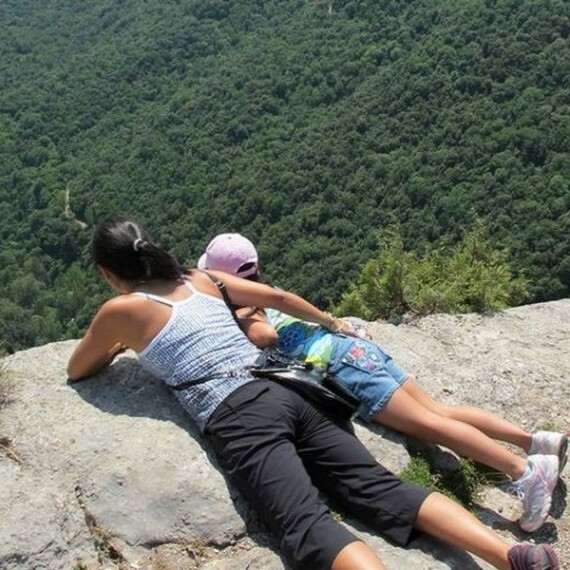 We will travel through valleys, see waterfalls and be surrounded by snowy mountain peaks. 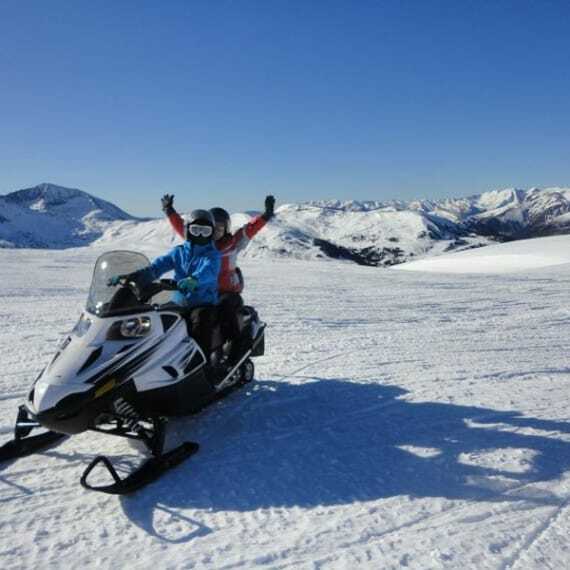 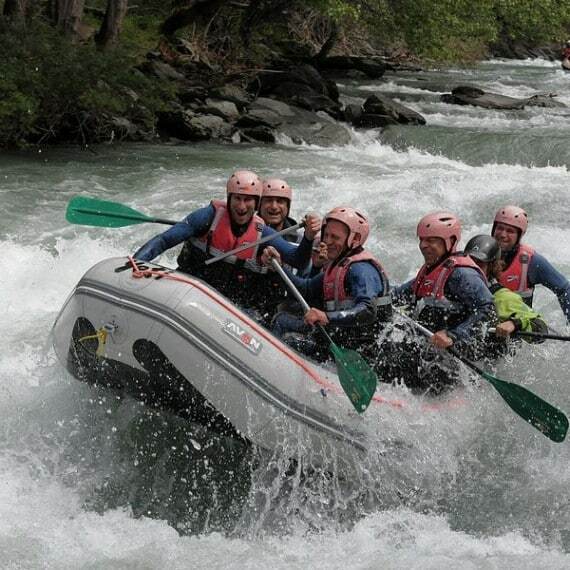 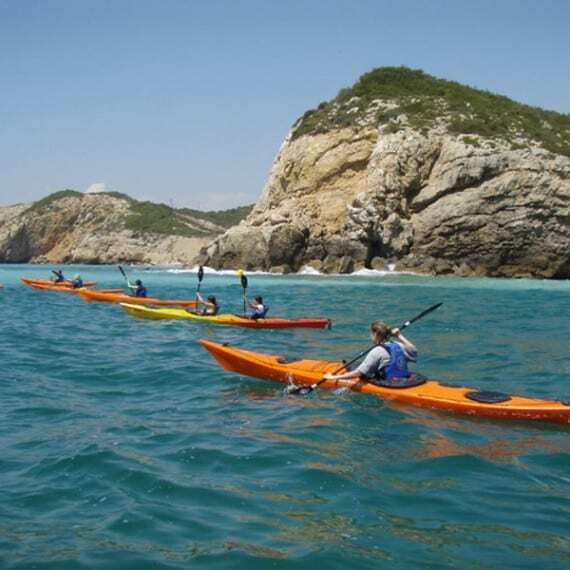 The tours are geared to suit the participants´ wishes and their personal level of competence. 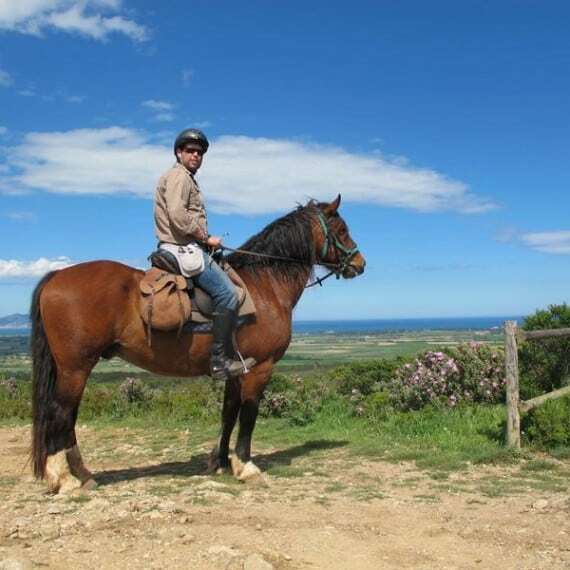 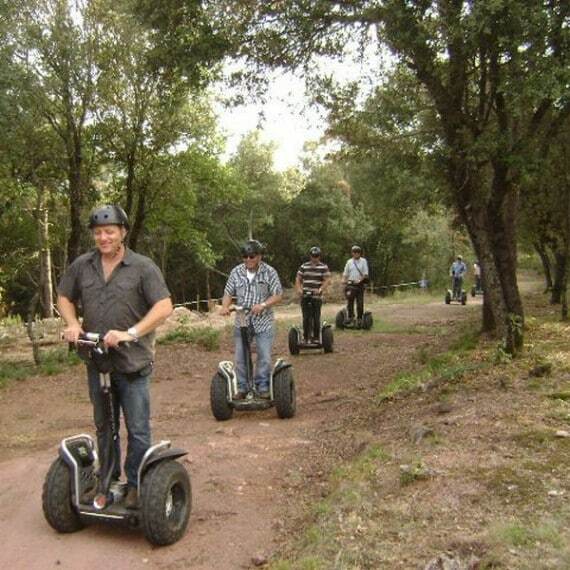 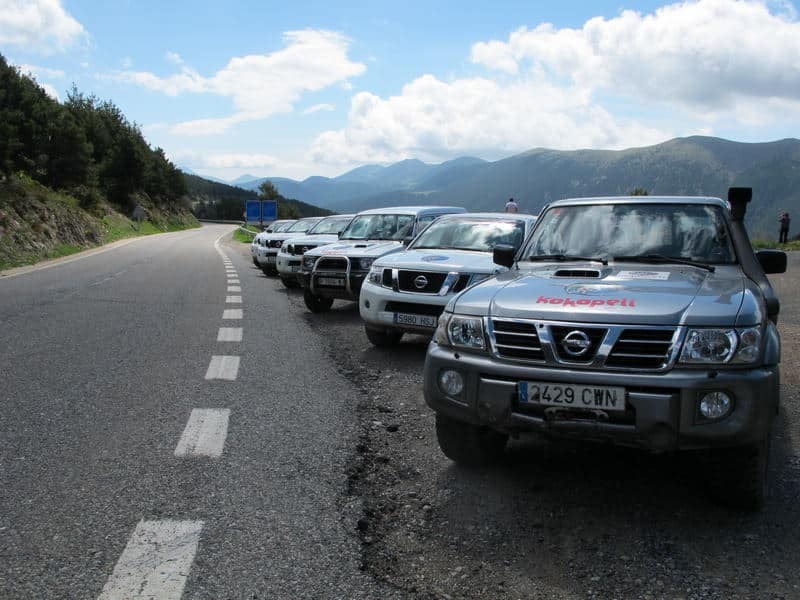 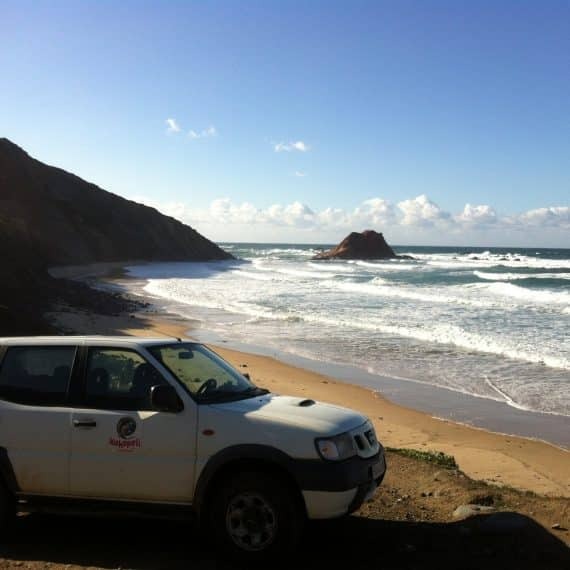 During jeep tours in Spain we take care of vehicle hires and necessary equipment for the route. 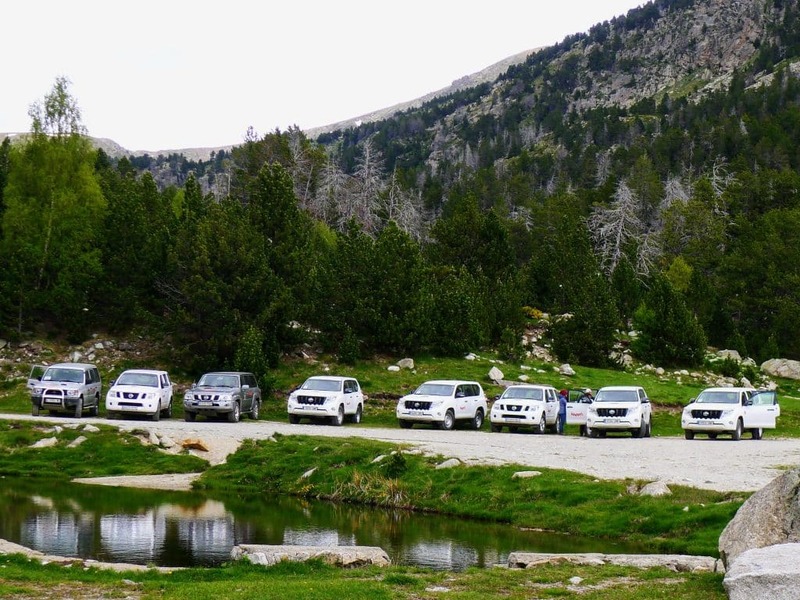 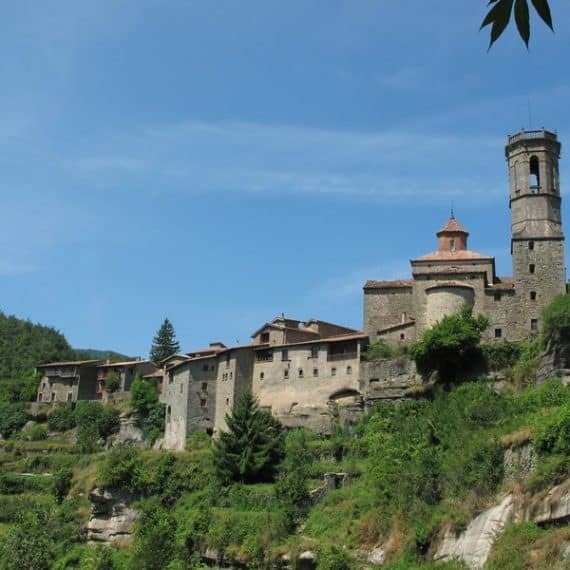 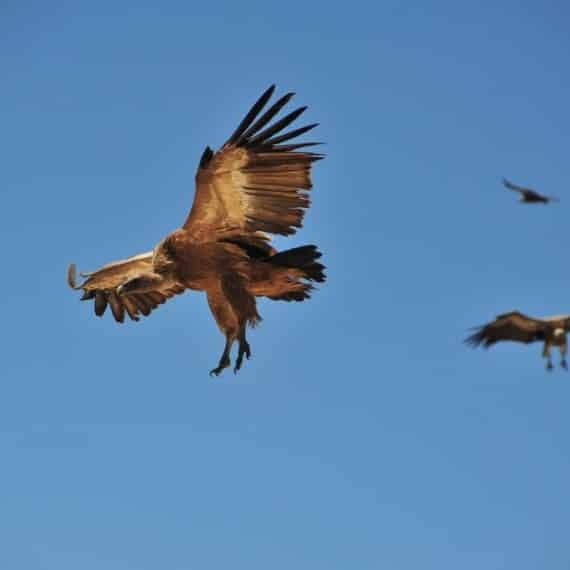 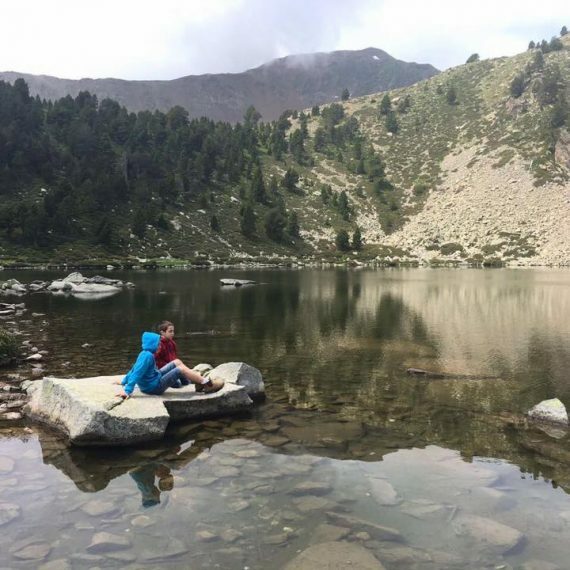 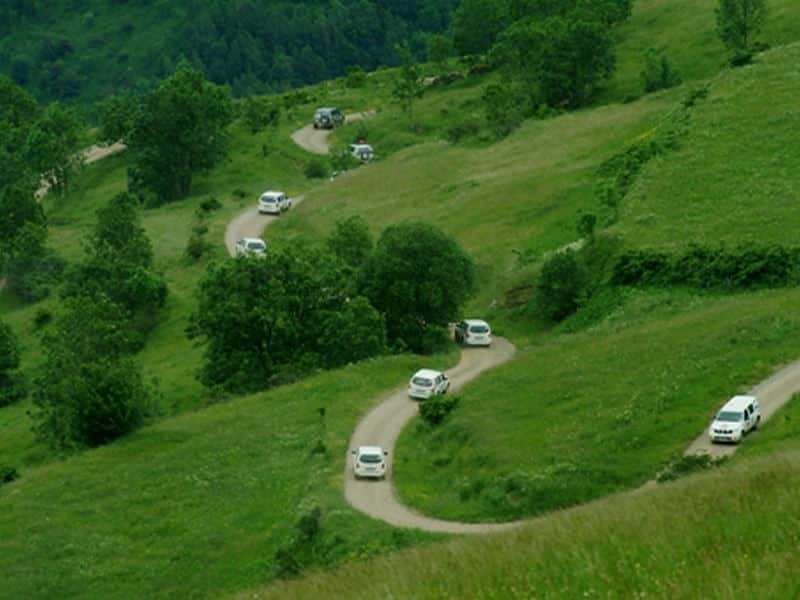 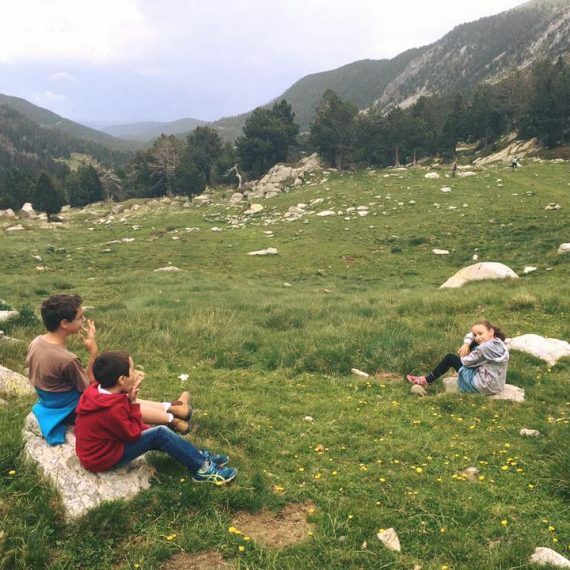 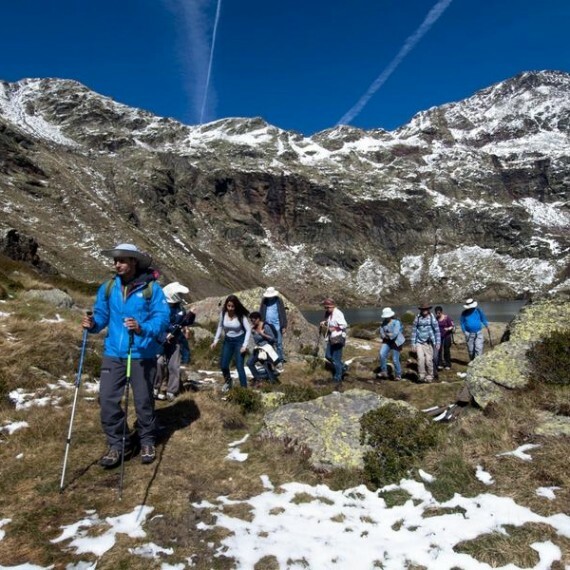 Who and why goes on a safari tour in the Pyrenees? 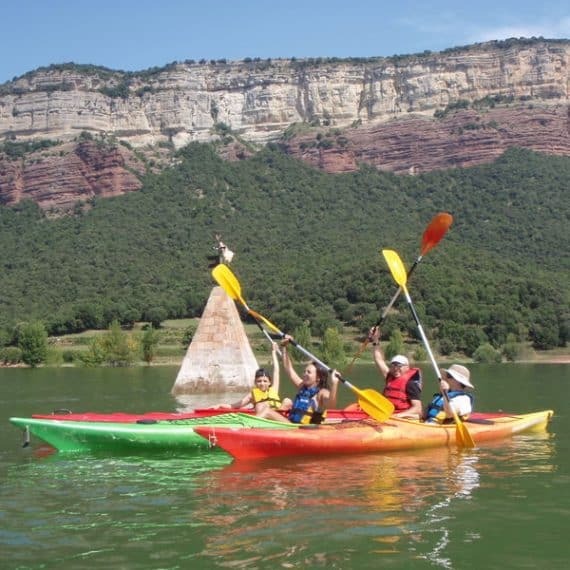 Learn more about us, and see our various tours!